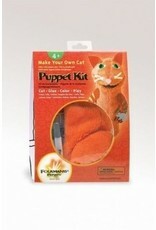 Folkmanis Cat Puppet Kit - Grow Children's Boutique Ltd. 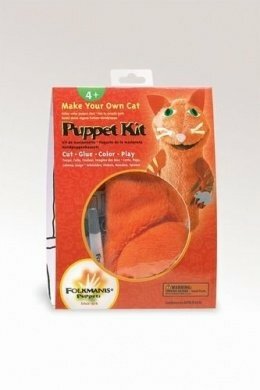 The Folkmanis CAT PUPPET KIT offers hours of play value. Simply "Cut Glue Color and Play! 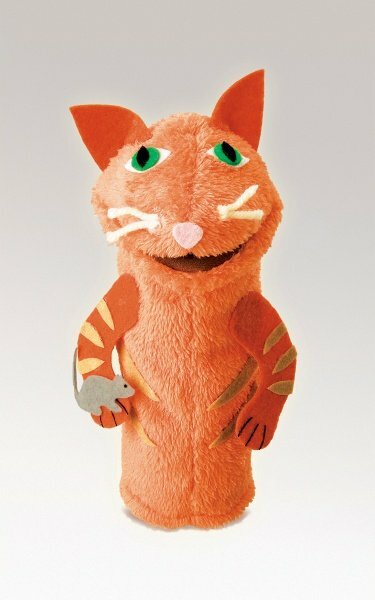 A soft micro-fiber body is included to glue the cut-out felt features such as eyes, arms, nose and a even a mouse. 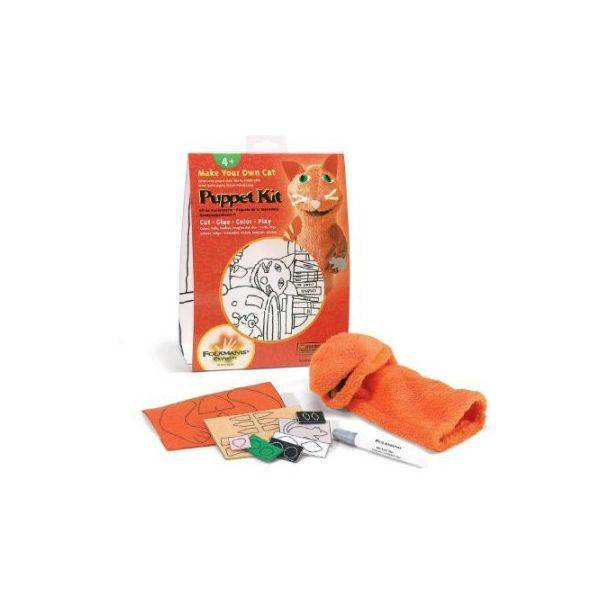 The packaging turns inside out to reveal a coloring puppet stage. 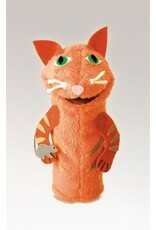 A rewarding project for children with a puppet for keeps!